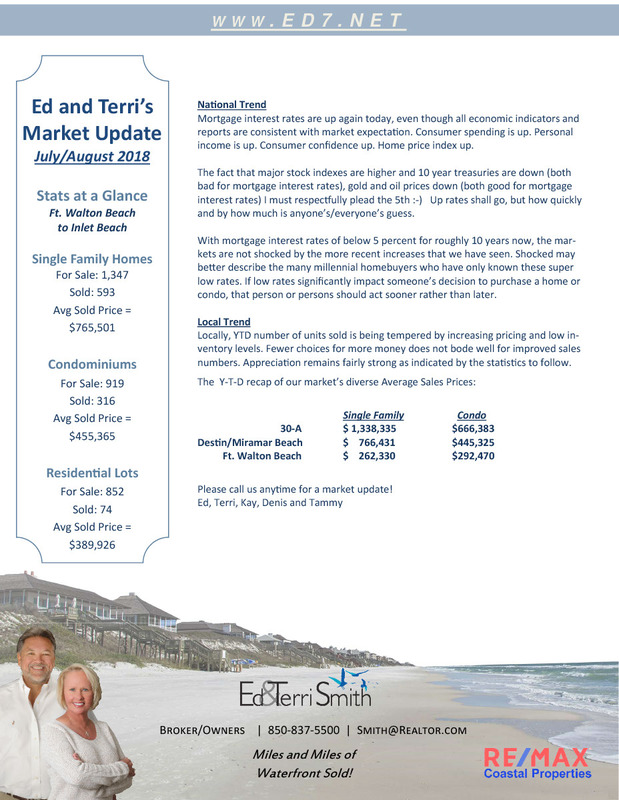 Broker/Owners Ed and Terri Smith were recognized by RE/MAX for their August ranking as the No. 7 residential team in the state of Florida, the most recent month for which data is available. 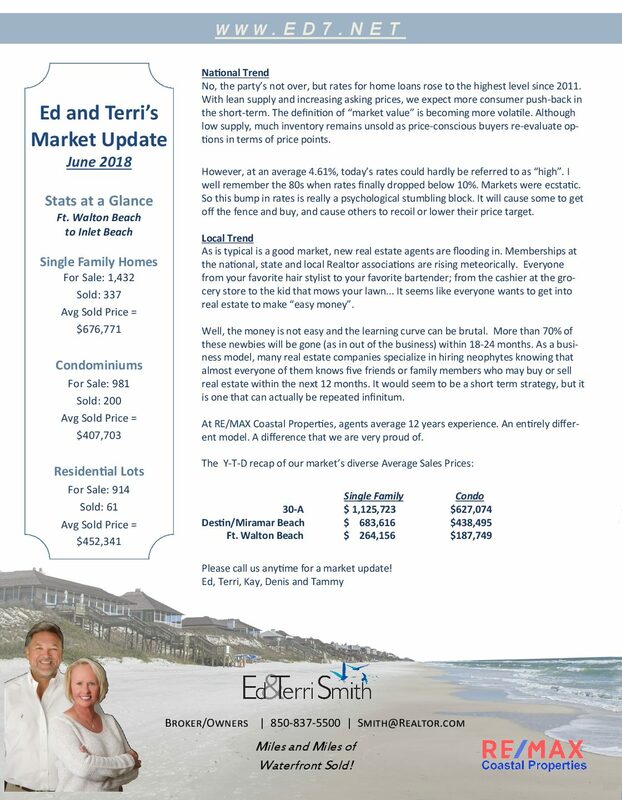 Ed and Terri are both members of the RE/MAX International Hall of Fame and have both achieved the RE/MAX Lifetime Achievement Award, which is bestowed on the top 2 percent of the 110,000 RE/MAX Associates worldwide. 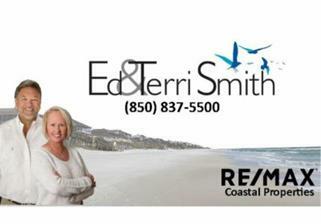 The Smiths are both CRSs (Certified Residential Specialists), CLMS (Luxury Home Marketing Specialists) and ABRs (Accredited Buyer Representatives). 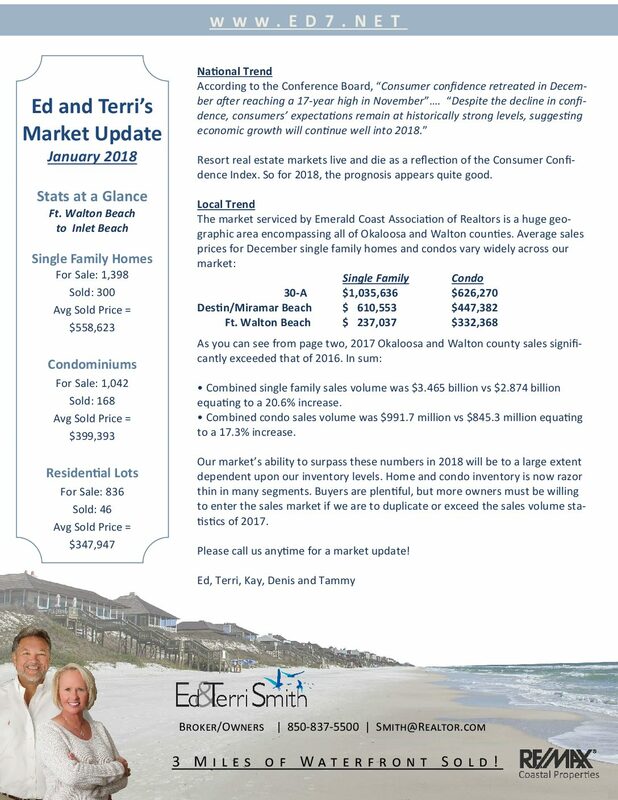 Additionally, Ed is a CRB (Certified Residential Brokerage Manager). With 30 years of local, successful real estate experience, the Smiths are the recipients of numerous awards and accolades including RE/MAX Outstanding Achievement and Broker/Owners of the Year. RE/MAX of Florida consists of more than 6,000 top producing associates in more than 300 offices across the state. Based out of Denver Colorado, RE/MAX International consists of more than 110,000 associates in more than 7,000 offices in more than 100 countries and territories.